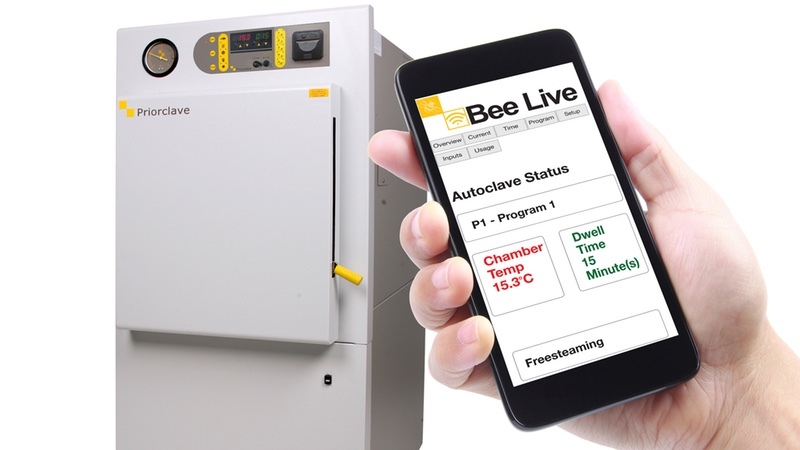 Priorclave has announced the launch of its Wi-Fi connected autoclaves, Bee Live. 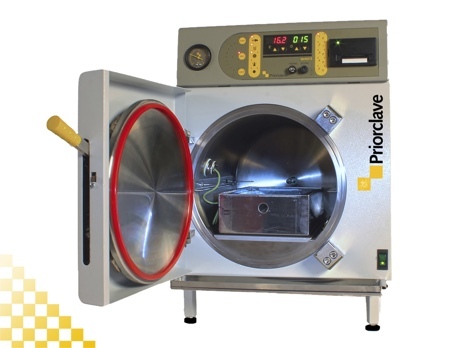 According to the UK-based autoclave manufacturer the new development will be available as a service upgrade to all Priorclave laboratory and research sterilisers currently in use and fitted with the extremely versatile Tactrol 2 controller. 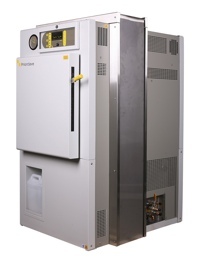 The Bee Live upgrade will provide immediate connectivity to a variety of Wi-Fi enabled devices such as smart phones, tablets, iPads and laptops. 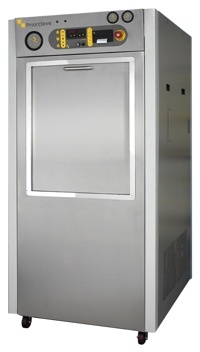 It will enable laboratory staff to remotely monitor sterilising parameters during the processing cycle. 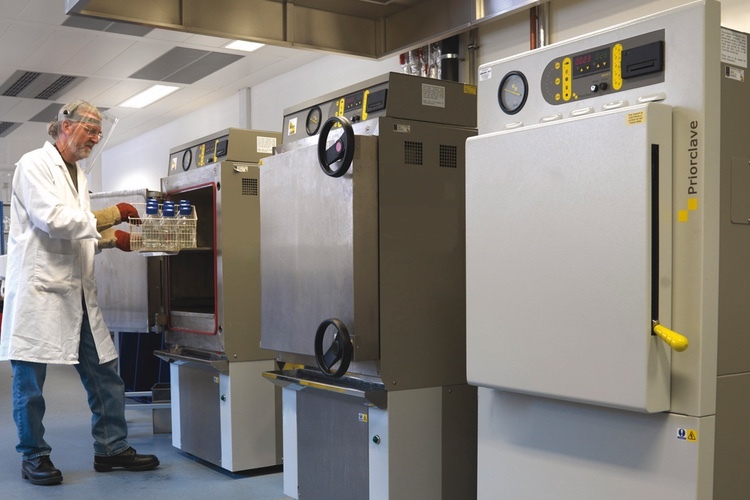 Bee Live also allows authorised personnel a facility to alter, reset programmed parameters and provide diagnostics for servicing. 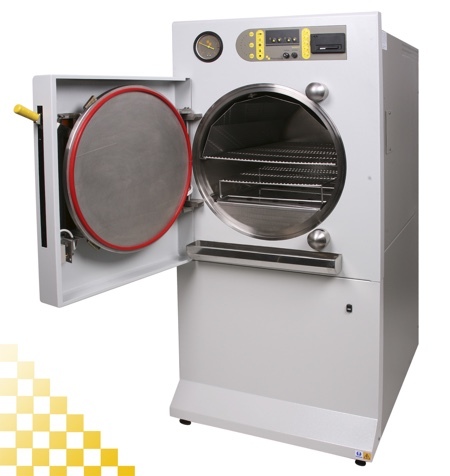 Overview screen: presents live information on the current Priorclave autoclave, showing the user what stage of the cycle the run is currently at. Current screen: shows all the current settings and whether they are enabled or disabled. 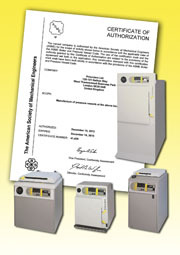 Time screen: allows the user to set date, time and a delayed start if required. 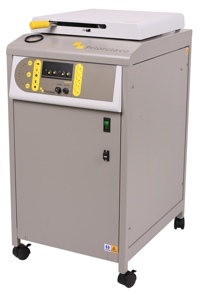 Set up screen: allows the operator to change the settings in the current programme. 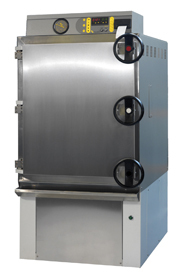 Each setting can be disabled and enabled, the dwell time and free-steaming time also can be altered. Usage screen: shows how much water and electricity has been used on a daily and monthly basis. 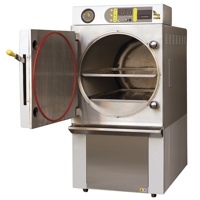 Autoclaves from the comprehensive Priorclave range fitted with the Tactrol 2 controller are currently being used in of host of different working environments throughout pharmaceutical, biotechnology, medical, dairy, food, education and the utility sectors. 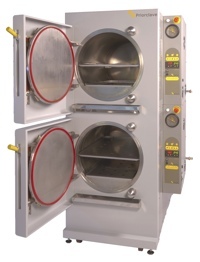 Models include bench-top autoclaves and compact top loading sterilisers with chambers up to 60 litres as well as front loading, pass-through, power door and stackable in capacities from 100 litre to in excess of 7500 litres.